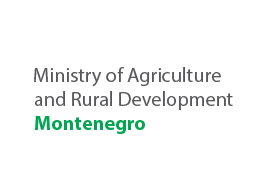 Product names can be granted with a ‘geographical indication’ (GI) if they have a specific link to the place where they are made. 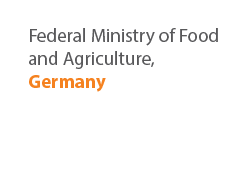 The GI recognition enables consumers to trust and distinguish quality products while also helping producers market their products better. 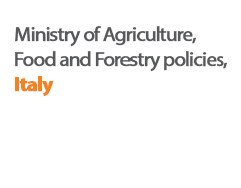 Three European Union schemes of geographical indications and traditional specialties, known as protected designation of origin (PDO), protected geographical indication (PGI), and traditional specialities guaranteed (TSG), promote and protect names of quality agricultural products and foodstuffs. 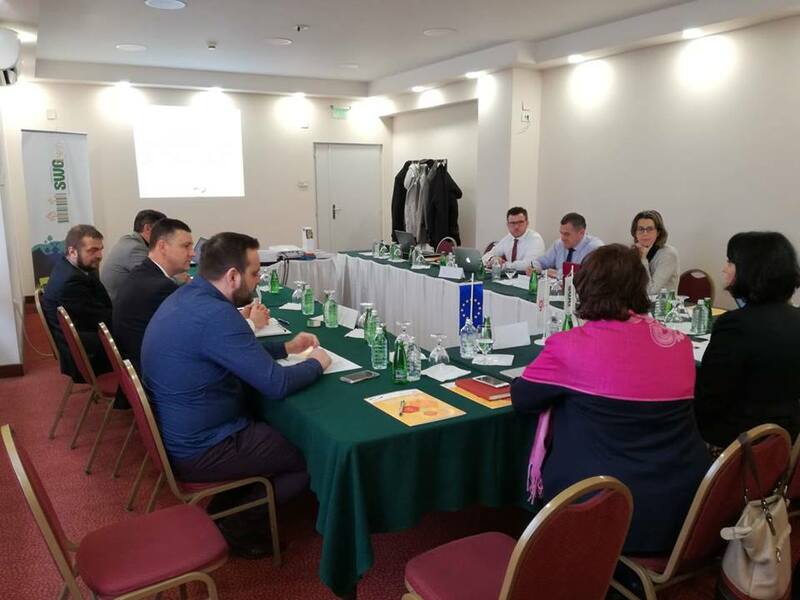 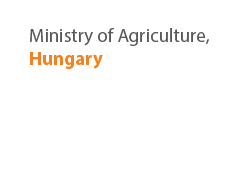 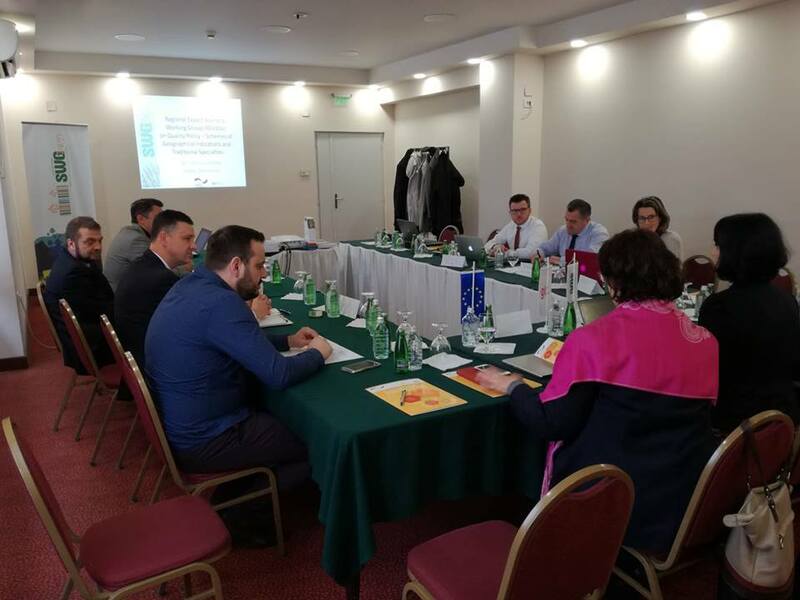 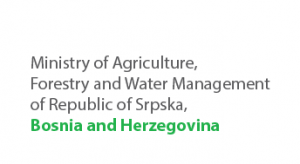 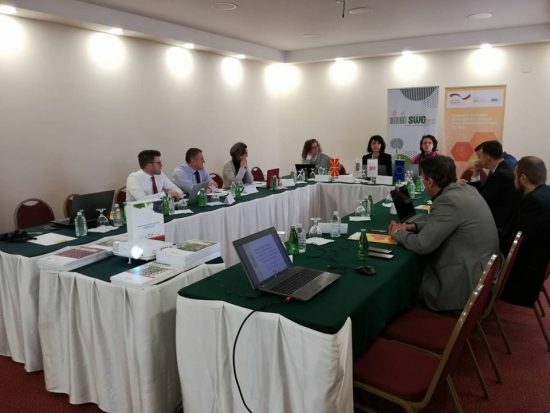 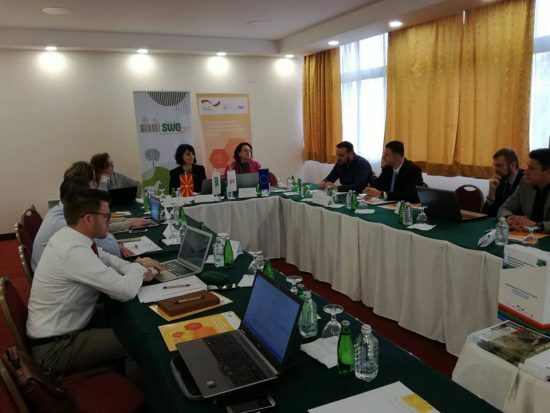 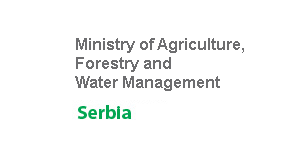 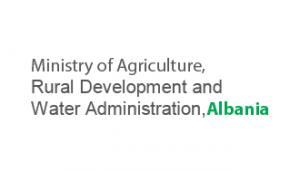 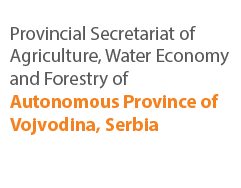 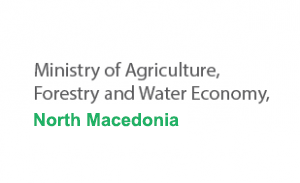 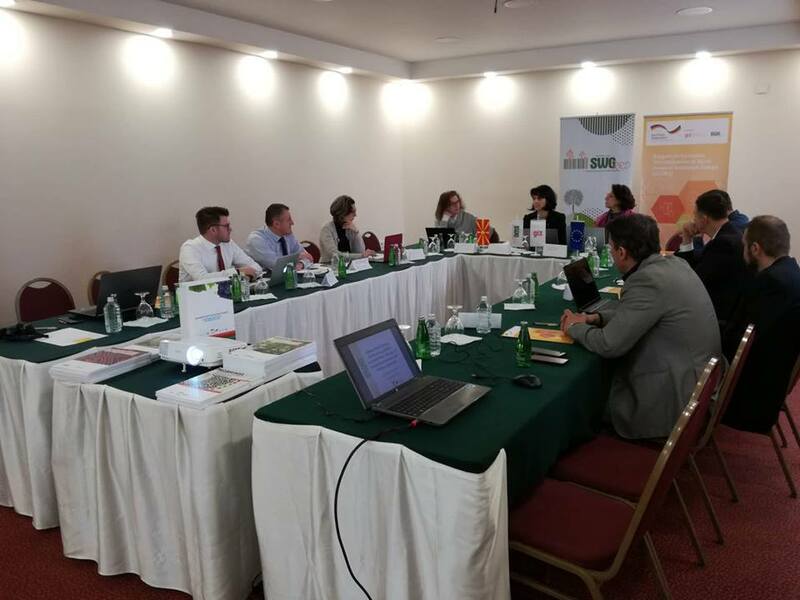 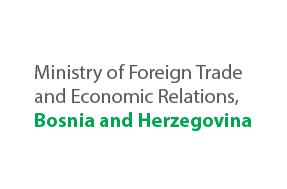 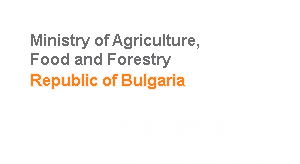 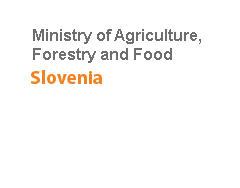 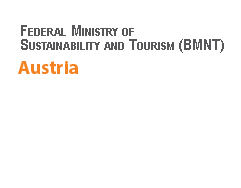 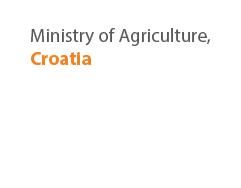 For that reason, a Regional Expert Advisory Working Group on Quality Policy (PDO, PGI, TSG) was formed within the activities of the regional project “Support to Economic Diversification of Rural Areas in Southeast Europe”, jointly implemented by SWG and GIZ. 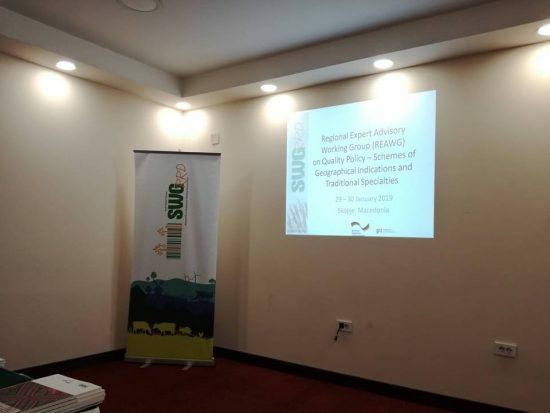 Raising awareness about the importance of the implementation of quality policy and schemes of geographical indications and traditional specialties in SEE and their importance for sustainable economic development of rural areas. Focus will be given on aspects on practical implementation regarding administrative procedures, regulations and practical knowledge for its implementation on local level. 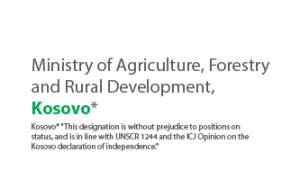 Special attention is paid to the implementation of recommendations with legislative and administrative measures.